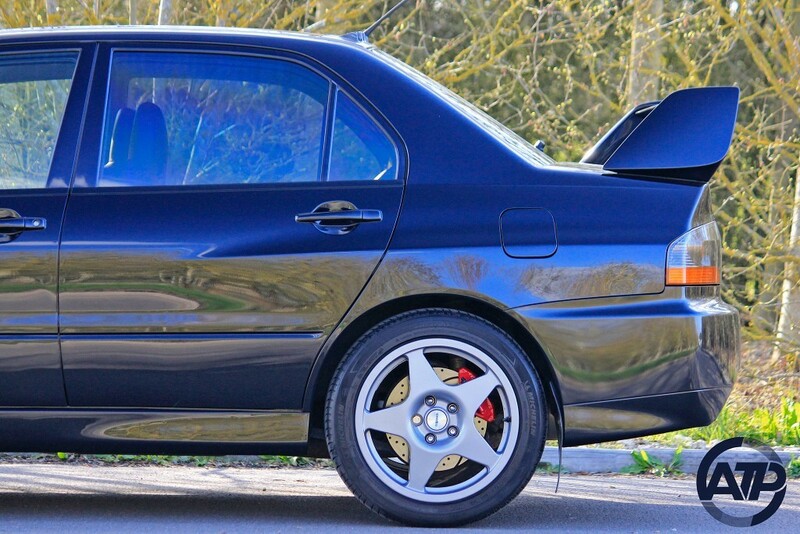 It's not every day such a lovely example of an Evolution IX in this condition, with so much history comes along. 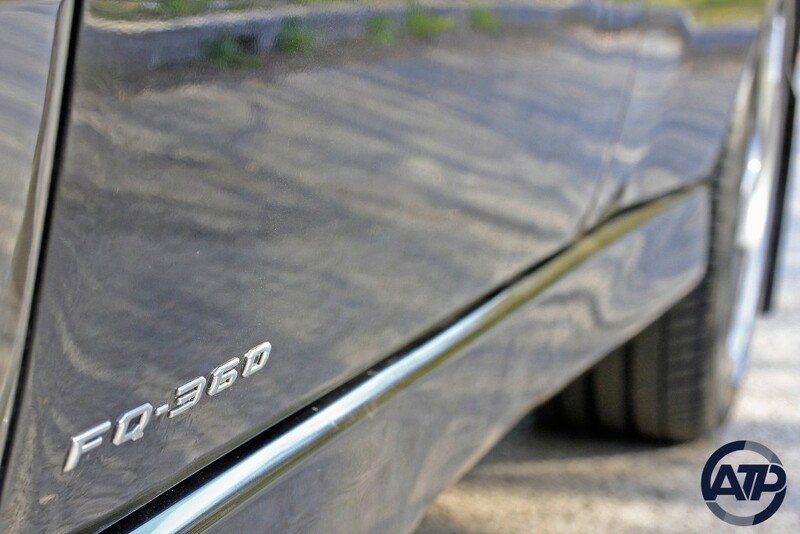 While unfortunately the majority of these cars have been subject to corrosion and neglect over time, there still are some superb examples out there and this is one of those cars. 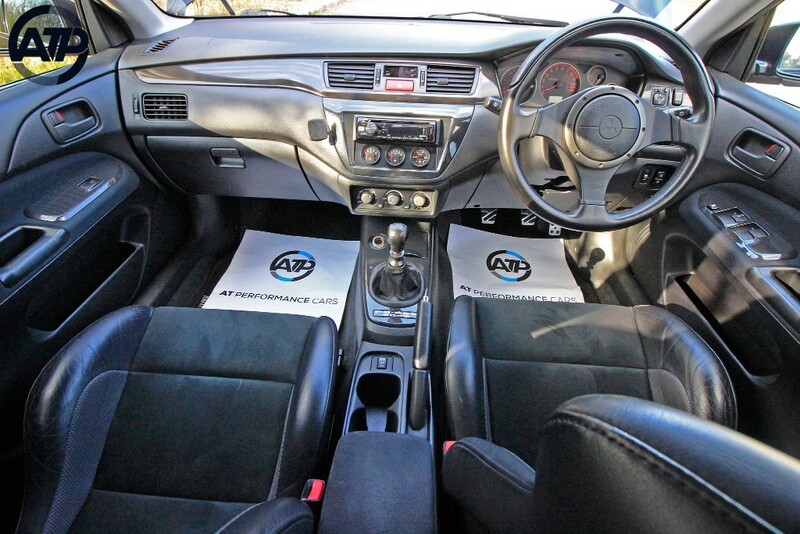 The mountain of paperwork accompanying this car's journey through life stands almost an inch high off the desk! 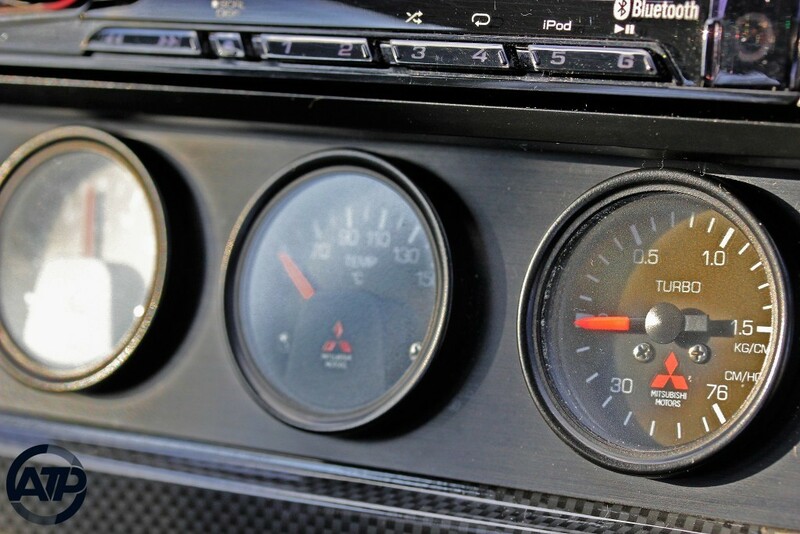 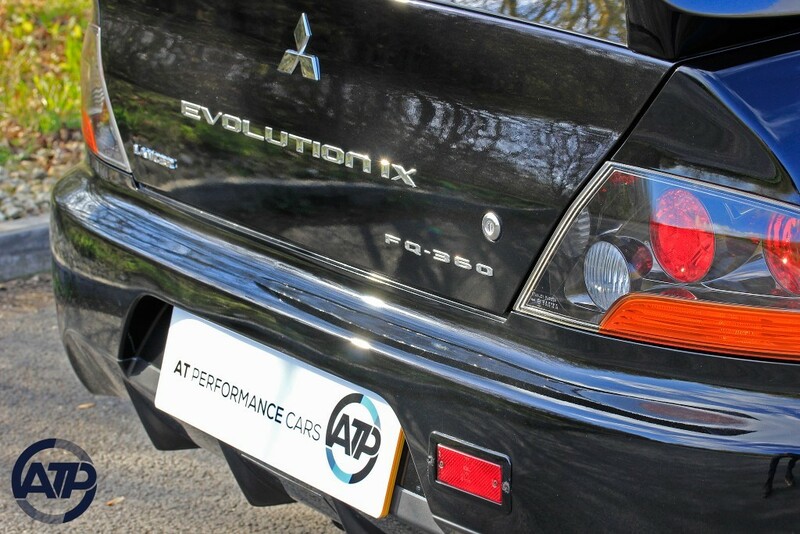 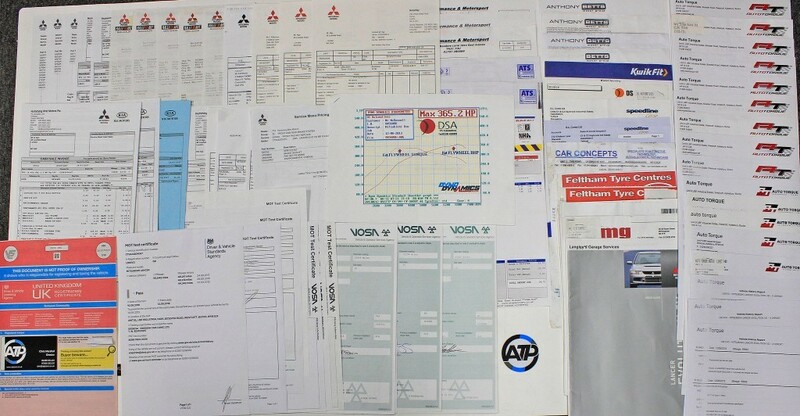 Every previous MOT is present, service invoices and health checks from Mitsubishi and finally invoices for the upgrades and replacement parts throughout its life. 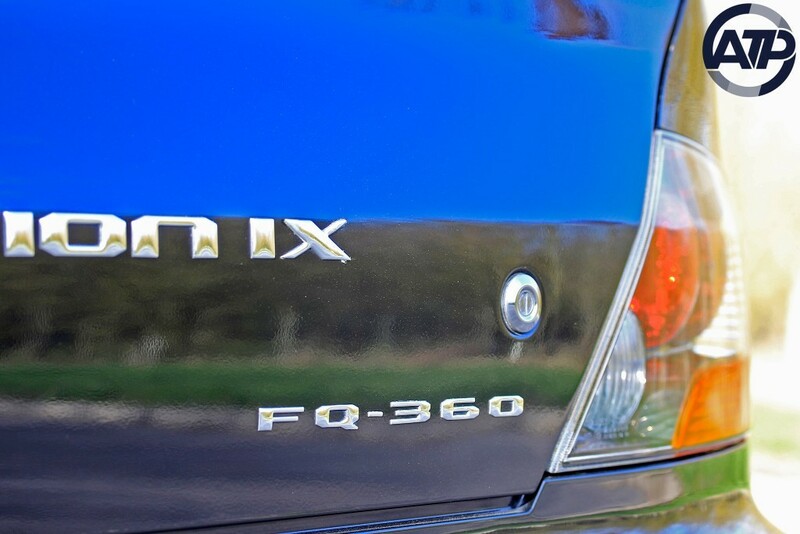 Within the portfolio there is even an original FQ-360 brochure, supplied by the Mitsubishi dealer in 2006, when the FQ range was released to the public at a cost of £35,000. 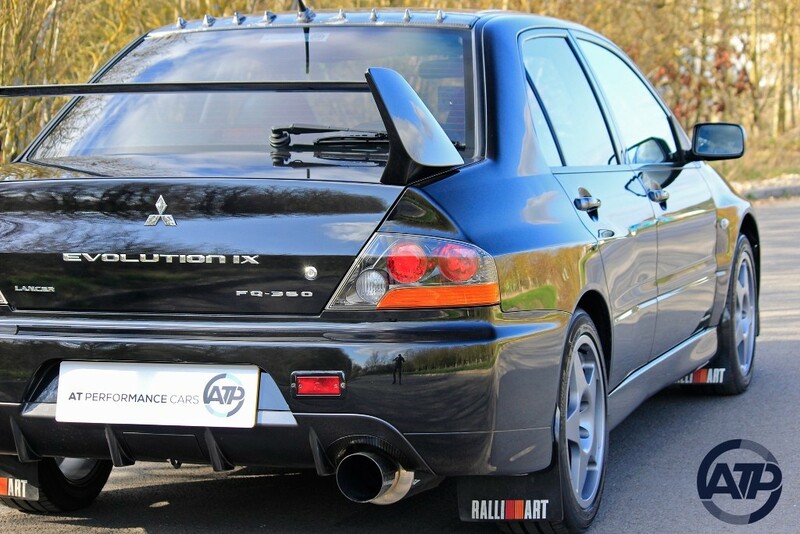 The biggest reward of evo ownership, aside from the way they look parked in your garage, is the way they tame the open road. 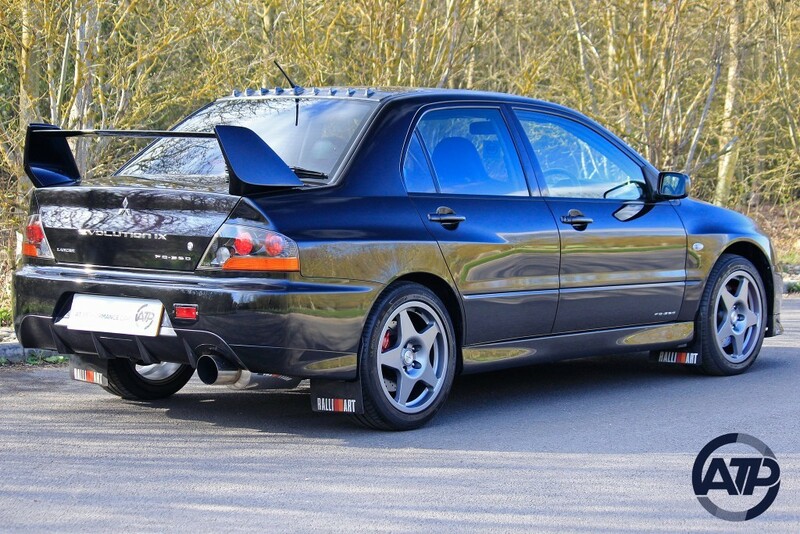 We are both evo owners ourselves and we’re still totally obsessed with how these cars perform on the twisty roads we love to drive. 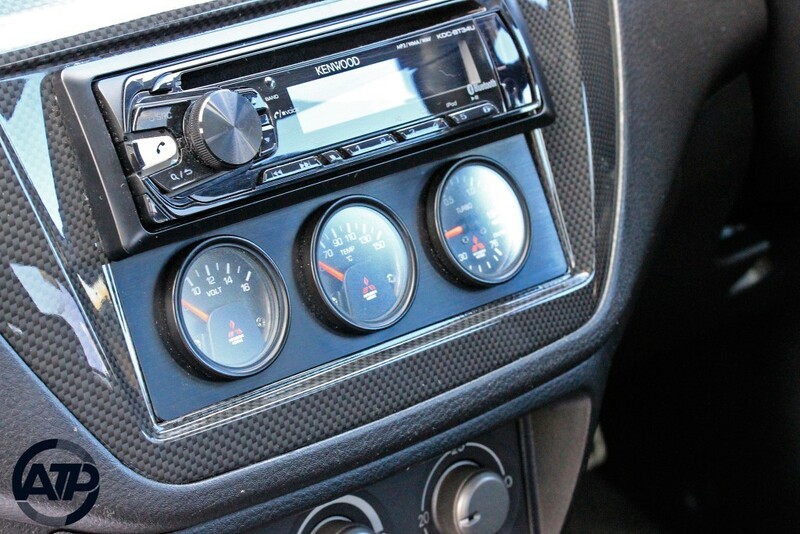 Once you accompany the feedback through the controls with its stimulating exhaust note, you’ve got a winning formula for driving satisfaction. 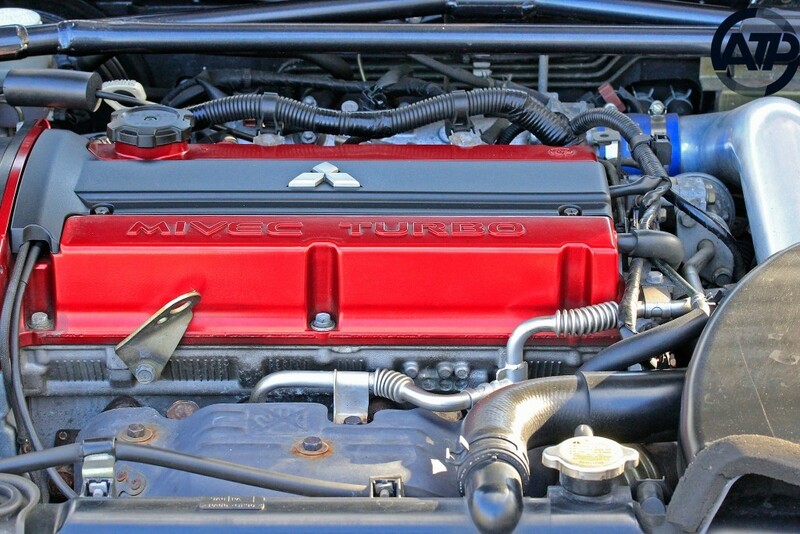 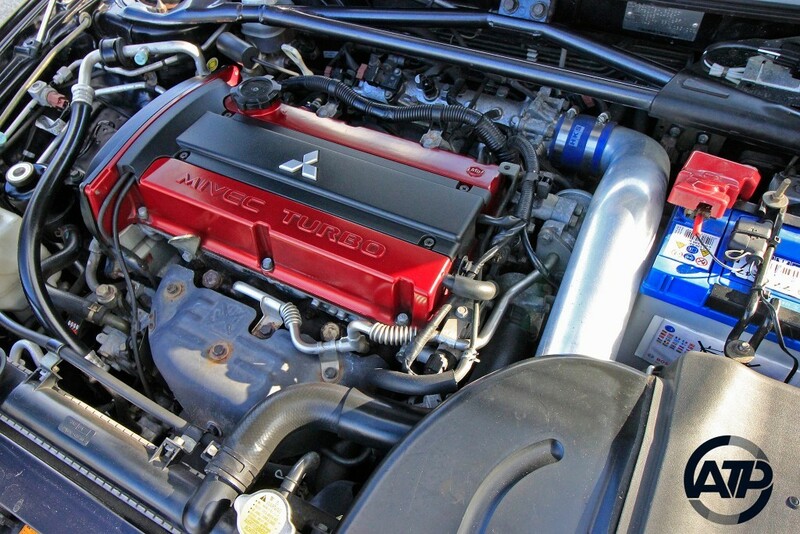 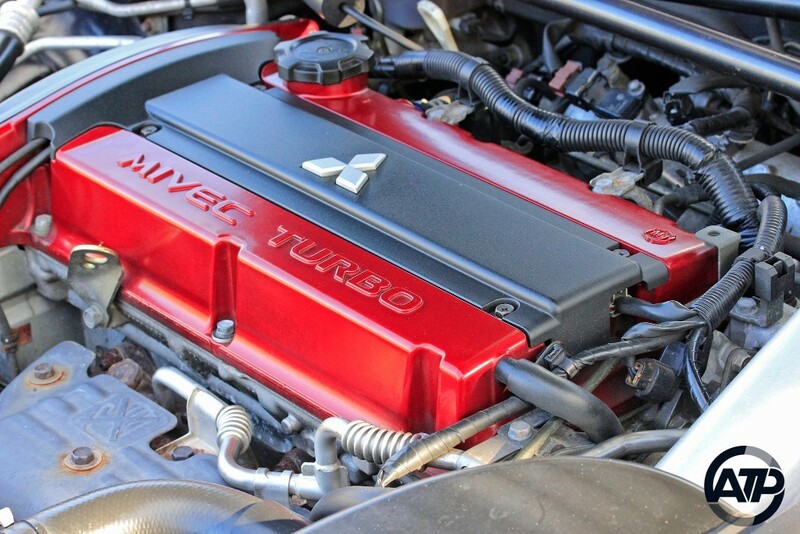 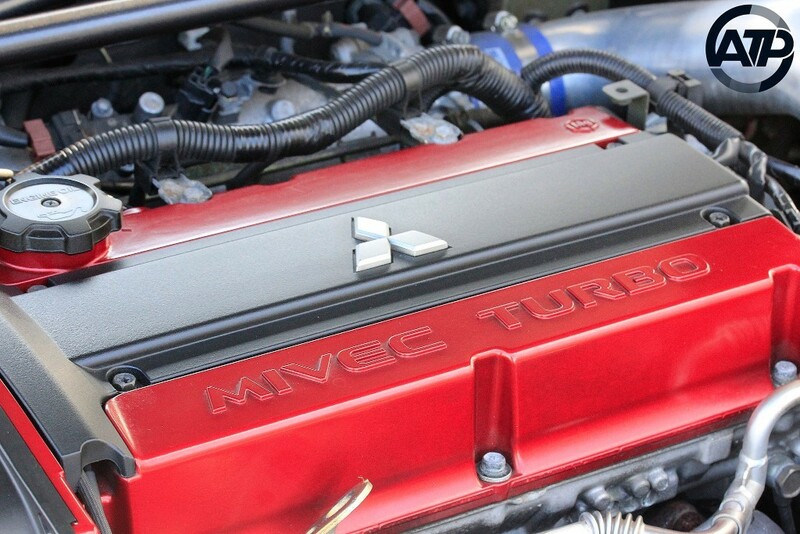 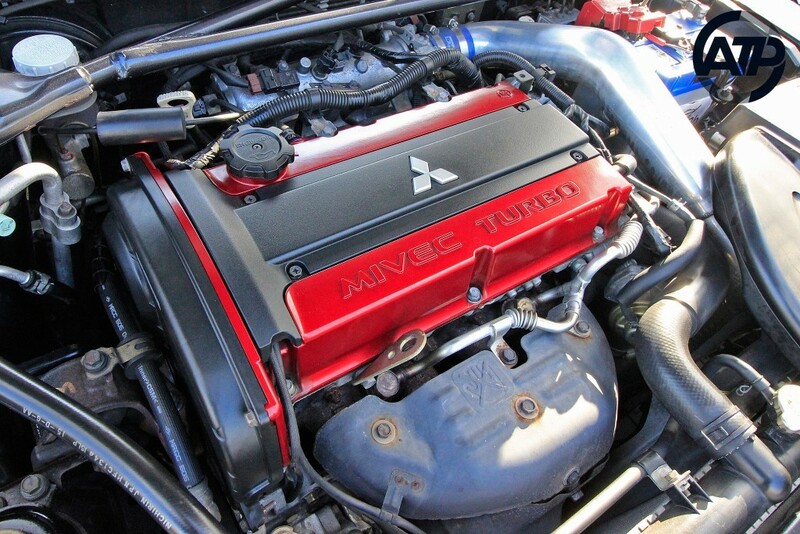 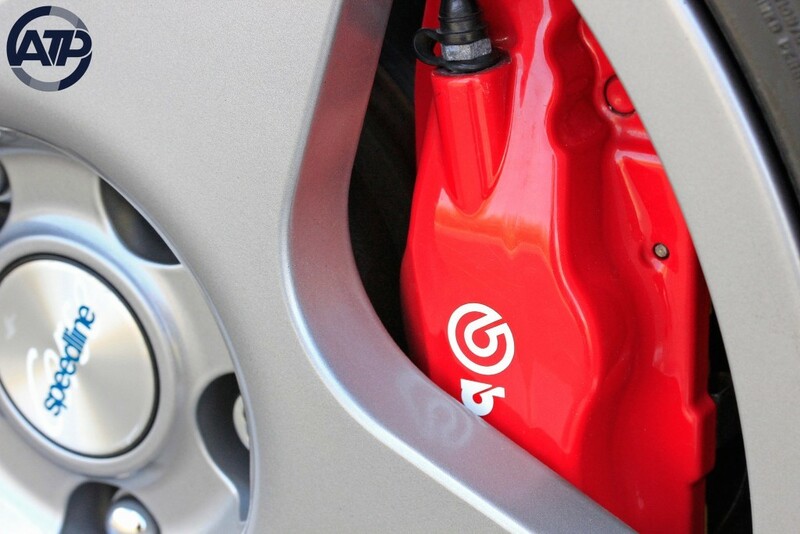 The Mivec 4G63 powerplant in the Evo IX climbs the revs with a smooth, long powerband and always brings a smile to the face of anyone who drives one. 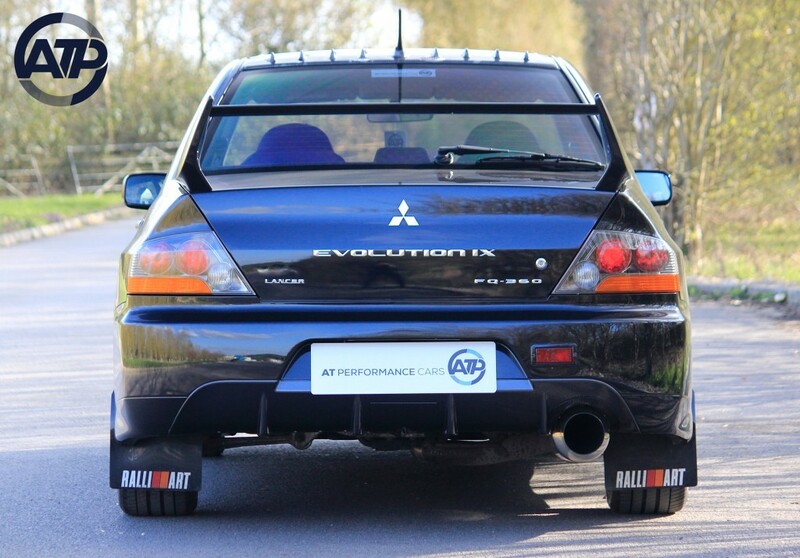 The printed dyno graph accompanying the car shows a healthy 365.2 BHP and it feels every bit as good as the day it left the factory. 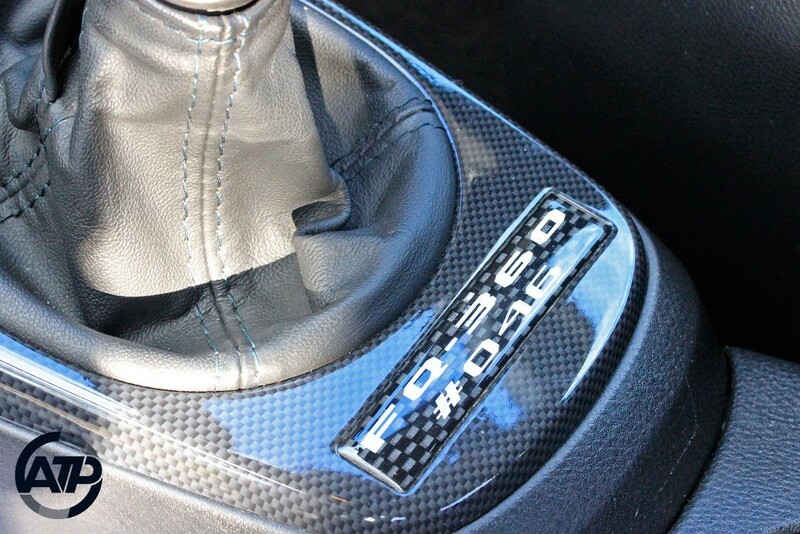 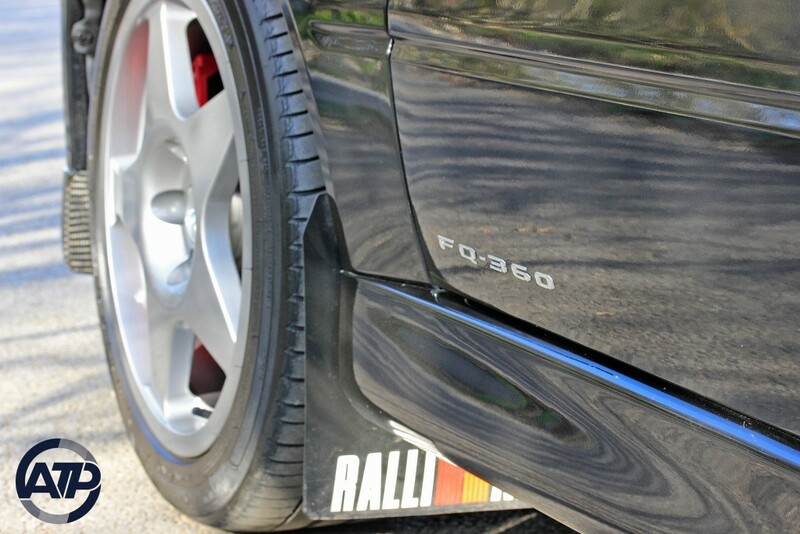 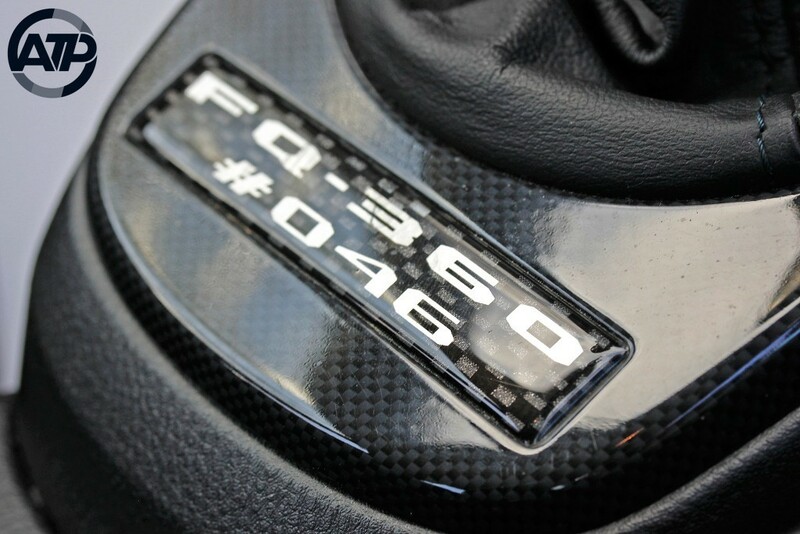 Featuring all the FQ-360 upgrades and refinements including it’s Numbered plaque by the gear lever, a Carbon fibre front splitter, Ralliart triple din gauges, a Carbon fibre Vortex generator and the Speedline 5 spoke wheels. 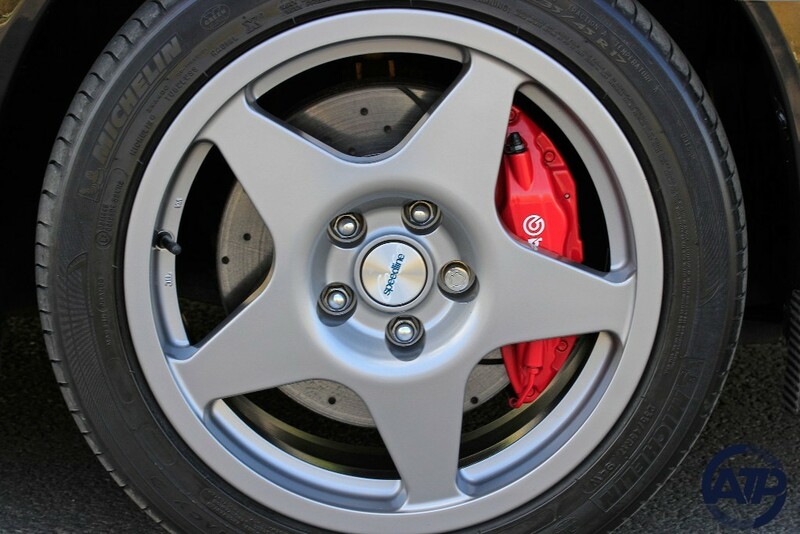 The factory Brembo calipers are in excellent condition all round, while the discs have been upgraded to drilled and grooved items with kevlar pads, the rears replaced in the latter part of 2018. 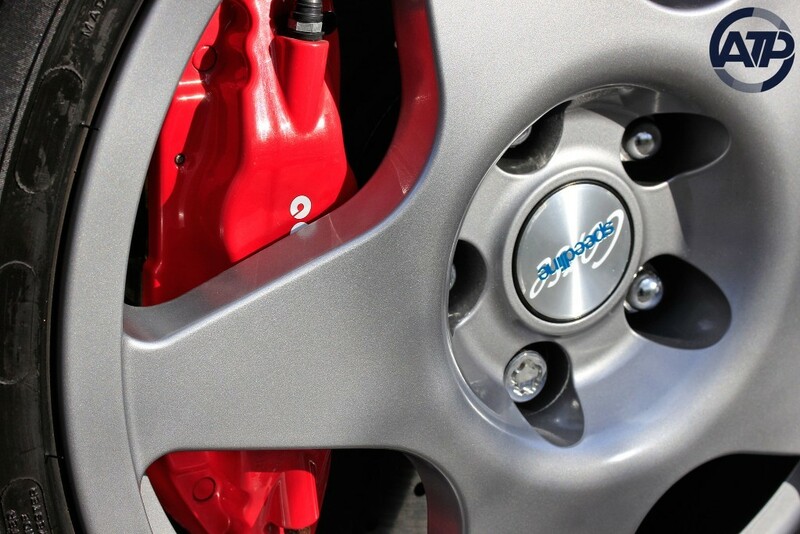 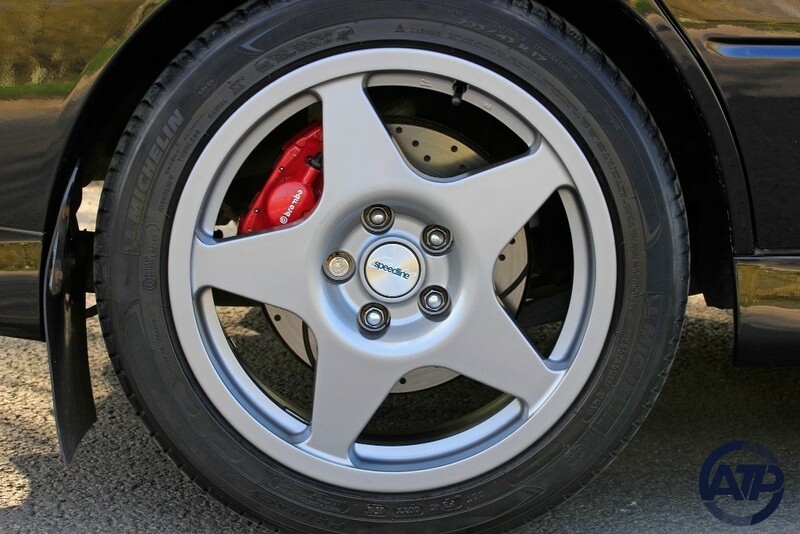 The FQ-360 specific Speedline wheels have just been refurbished to the original finish by Pristine wheels of Woburn. 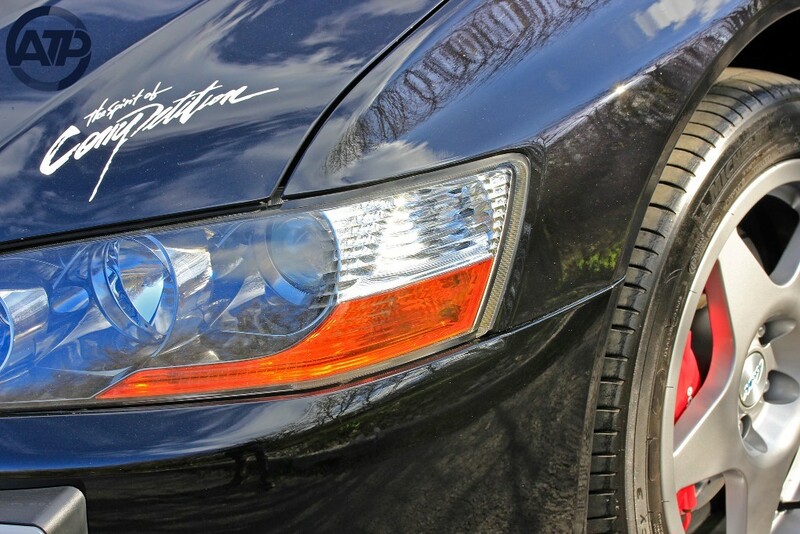 A full car paintwork enhancement has also been carried out by Richard at DetailR to remove and swirl marks and bring back the super glossy finish. 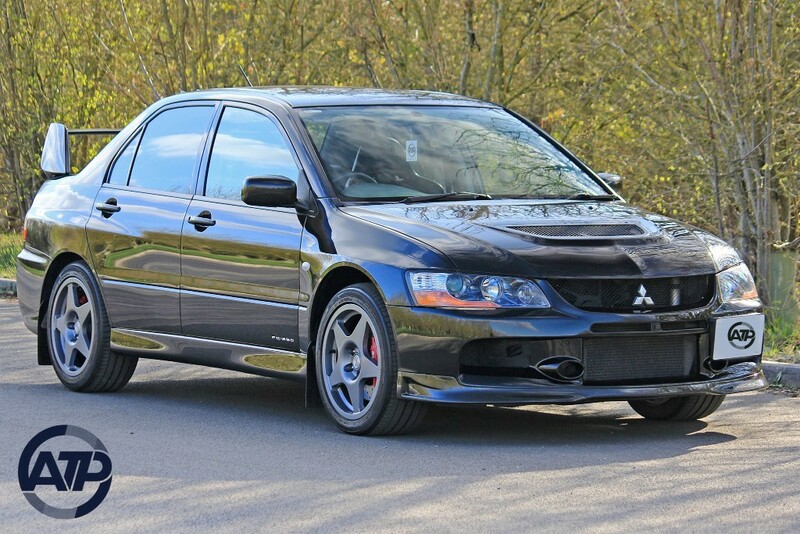 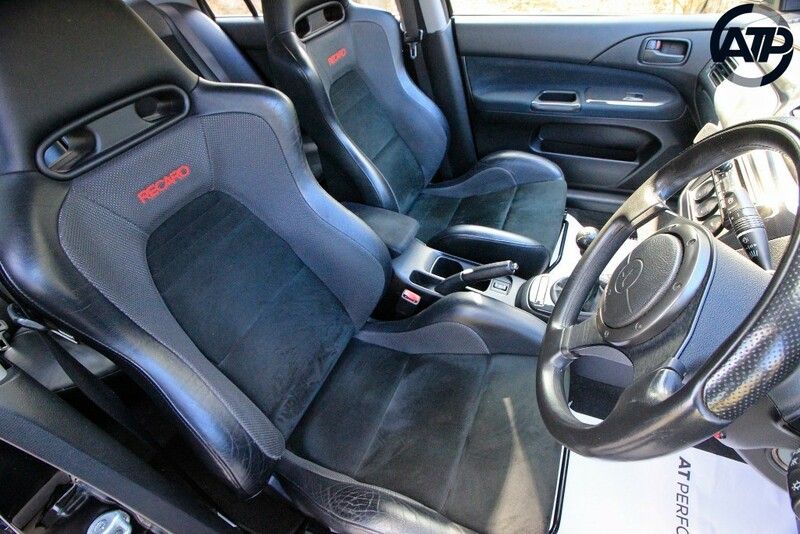 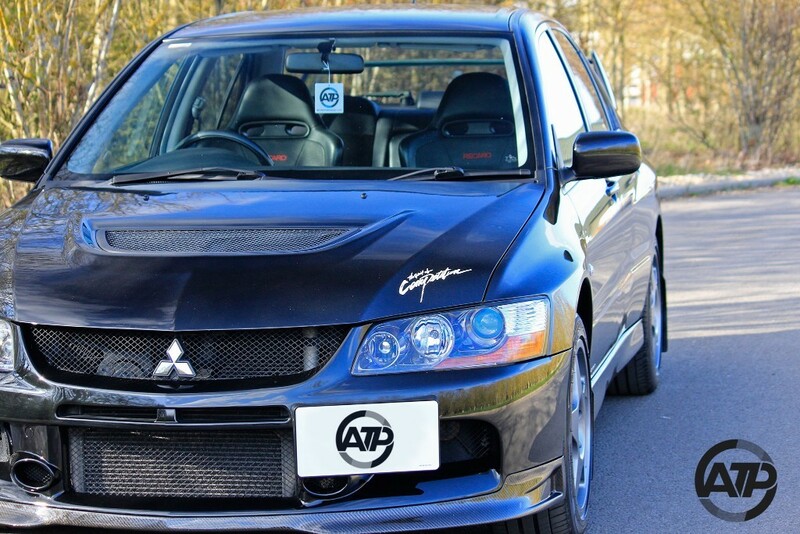 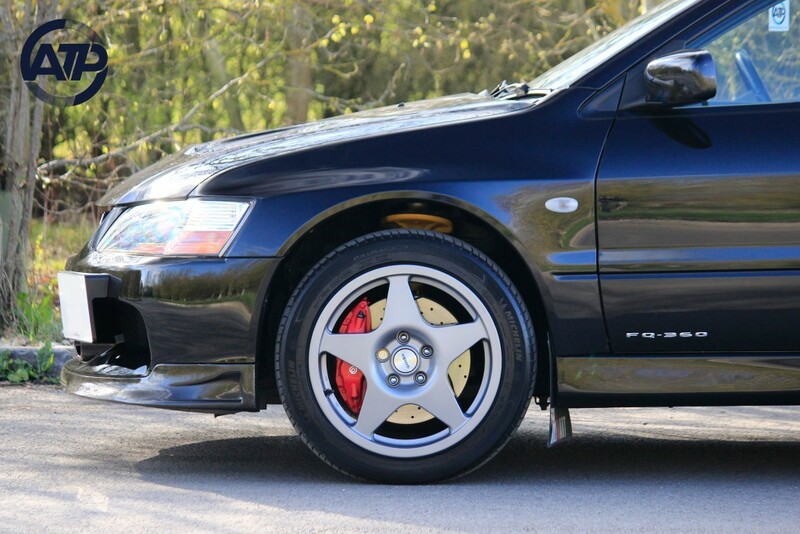 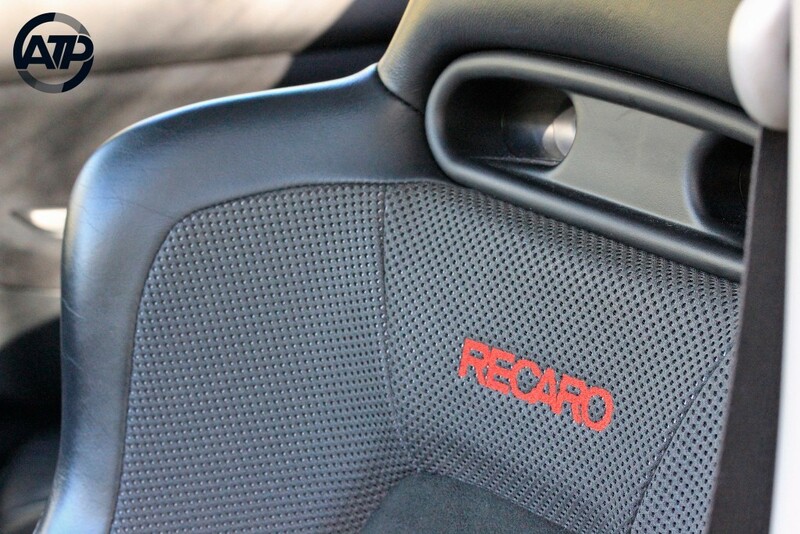 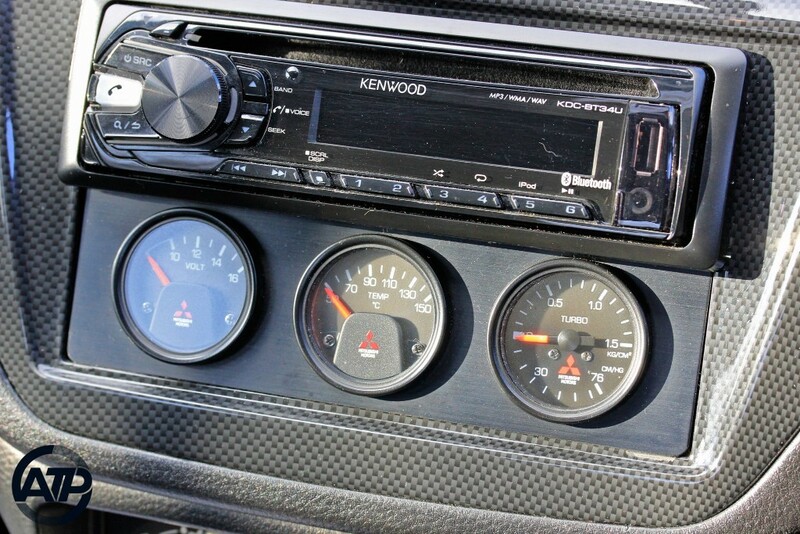 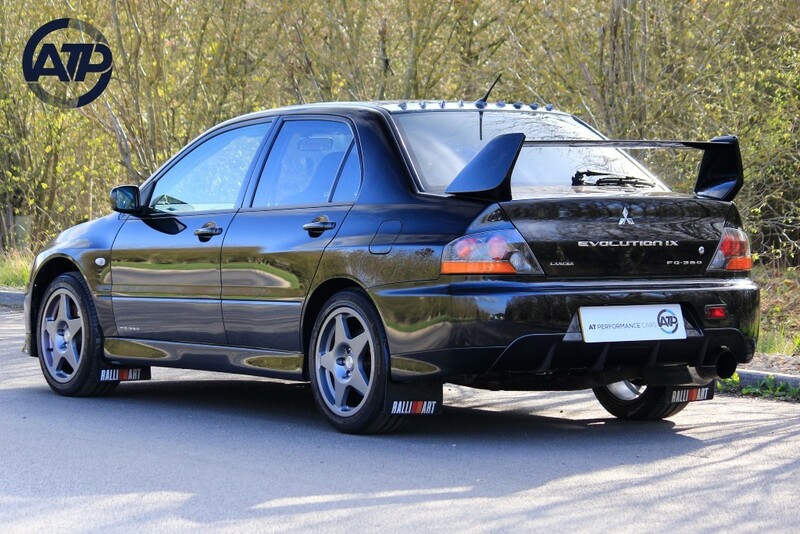 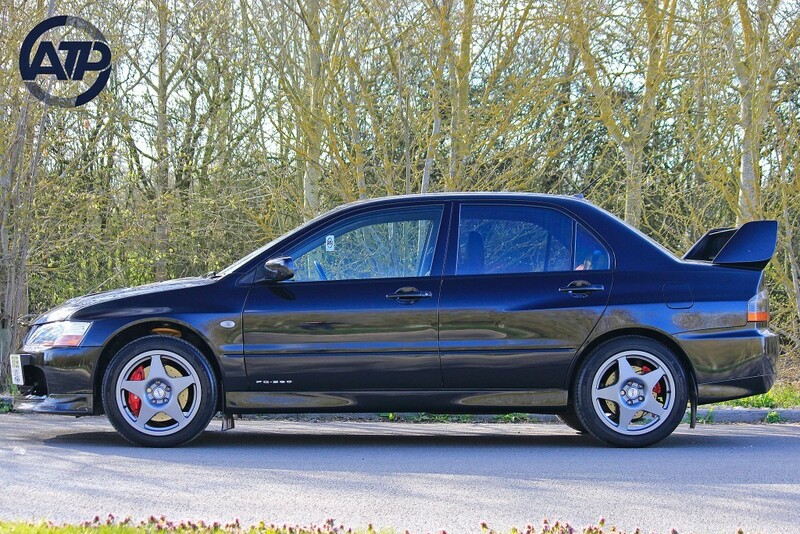 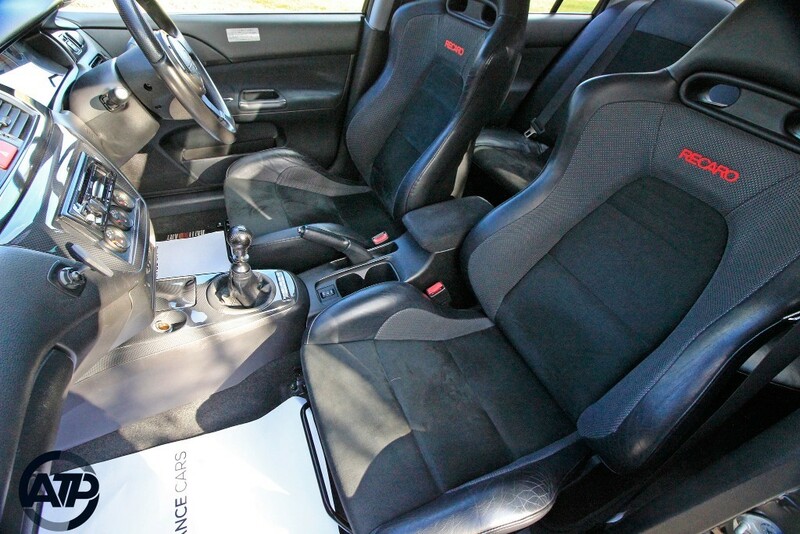 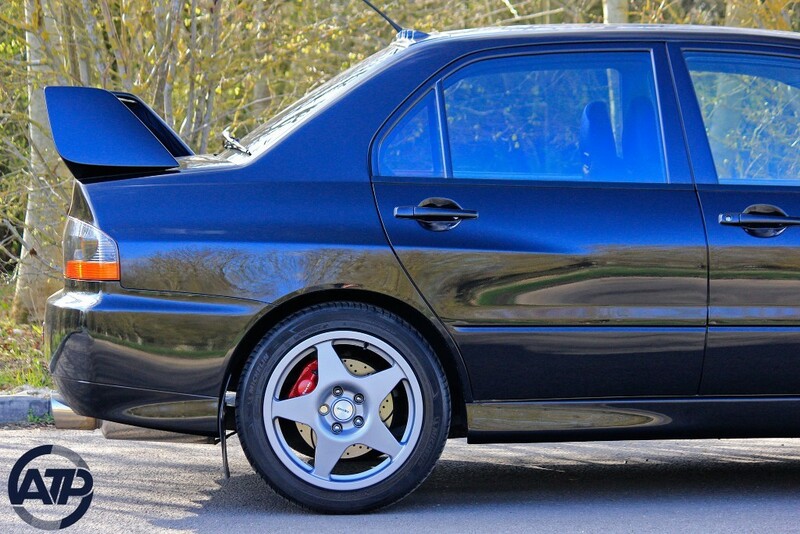 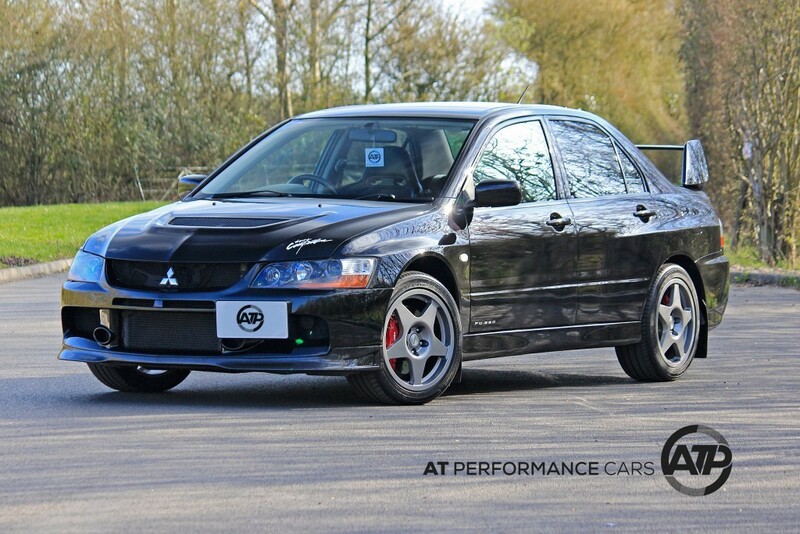 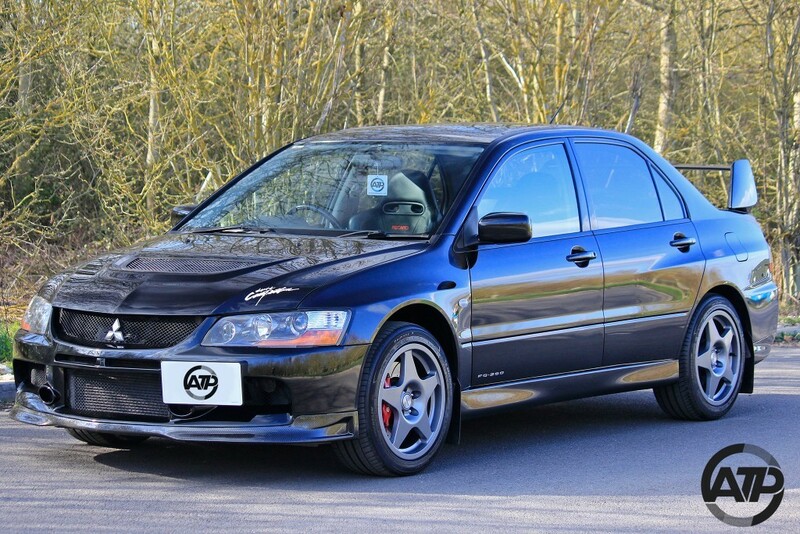 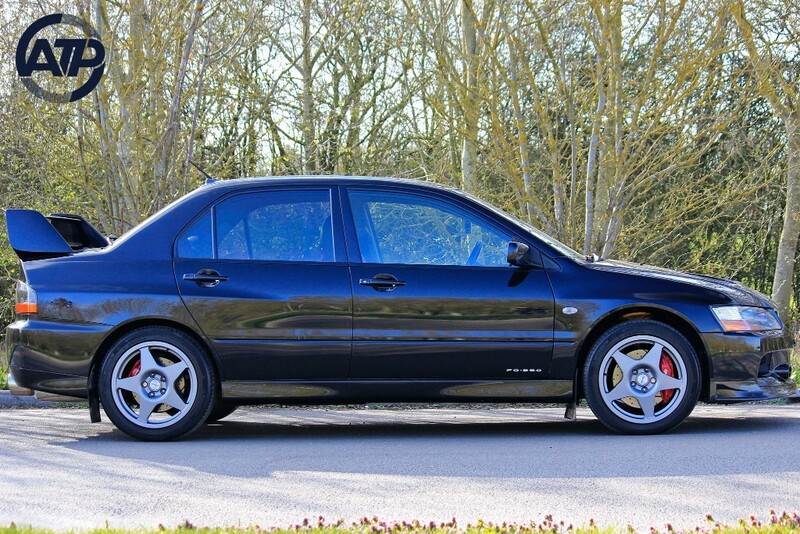 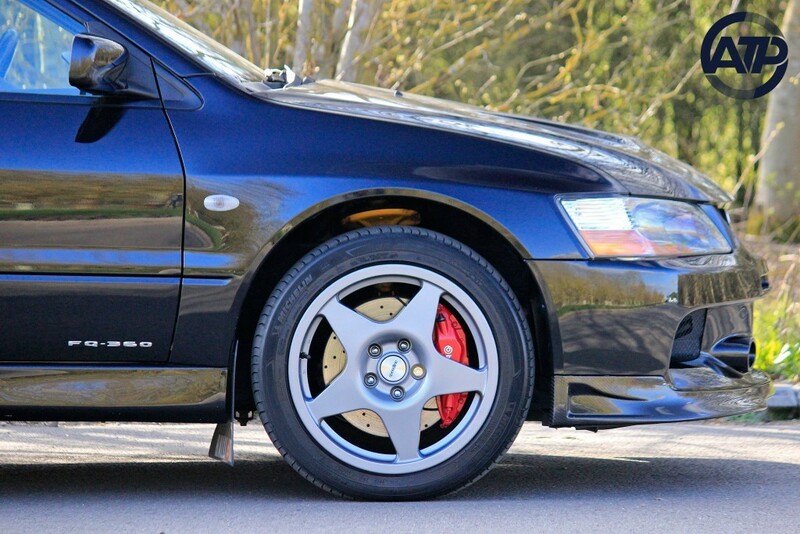 Cared for by the previous owner for almost six years and in that time lavished in parts and upgrades to ensure the Evo was presented to the highest standard at all times. 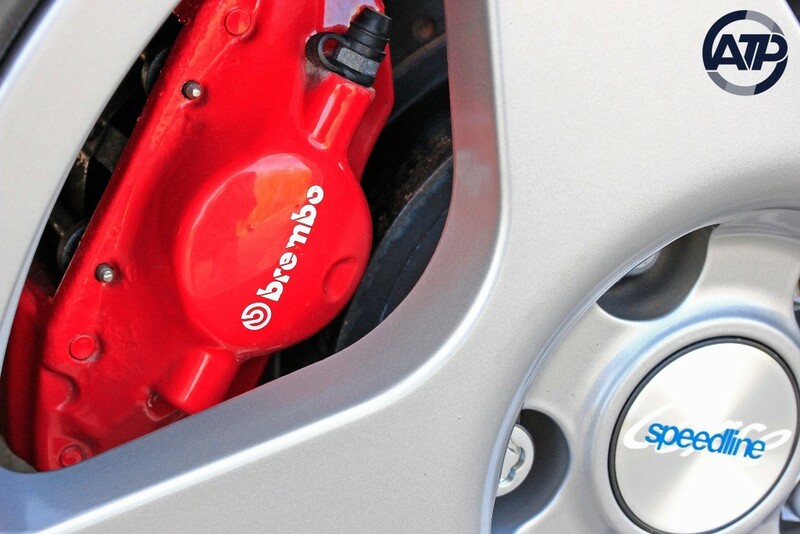 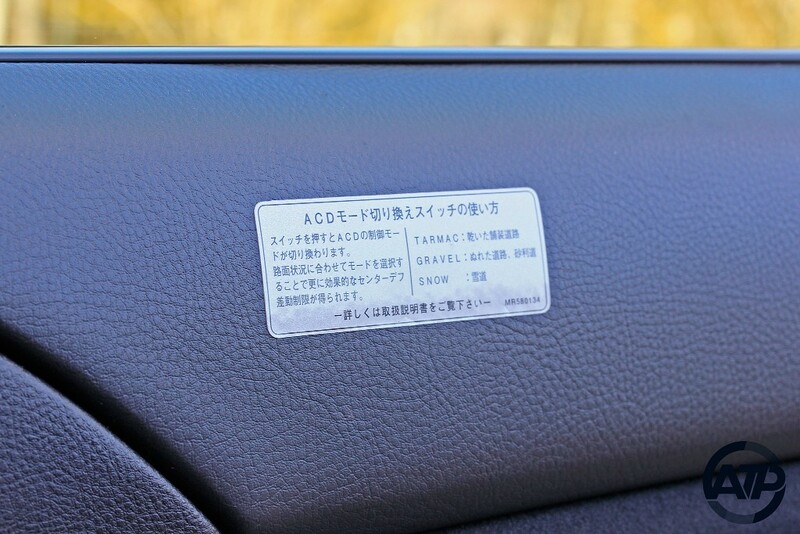 Every last detail has been attended to, including replacement wiper arms, badges, centre caps, decals and even the washer jets. 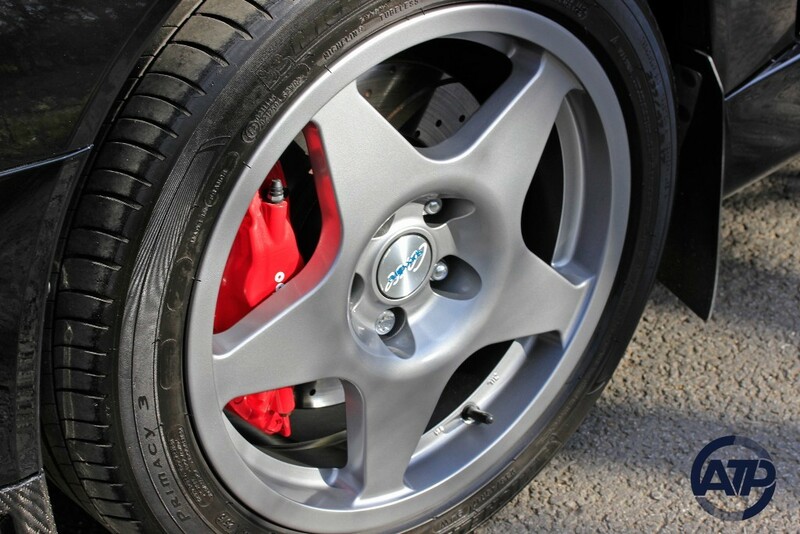 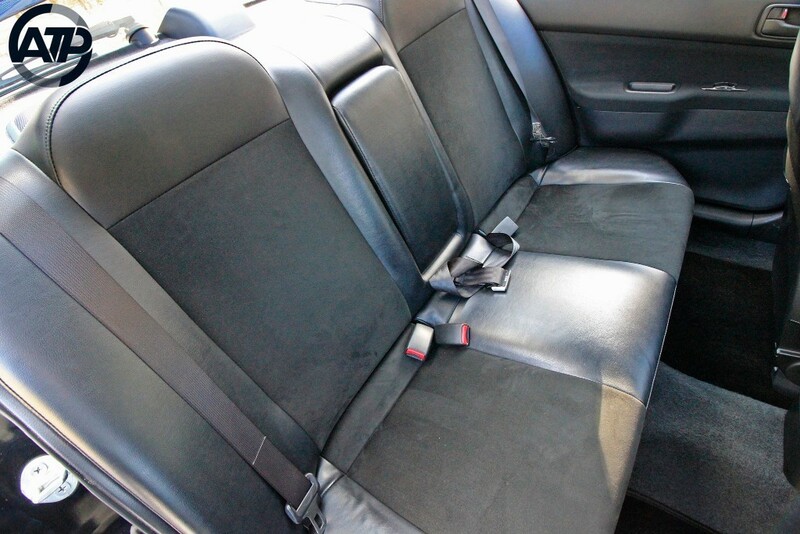 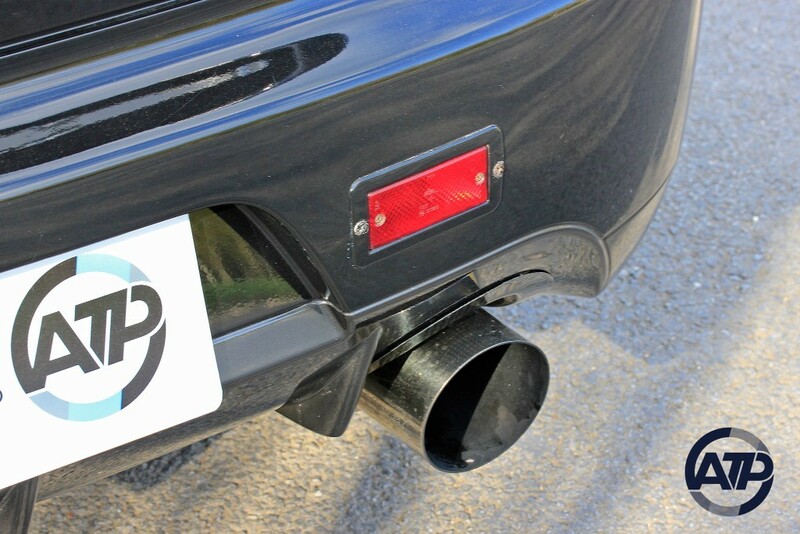 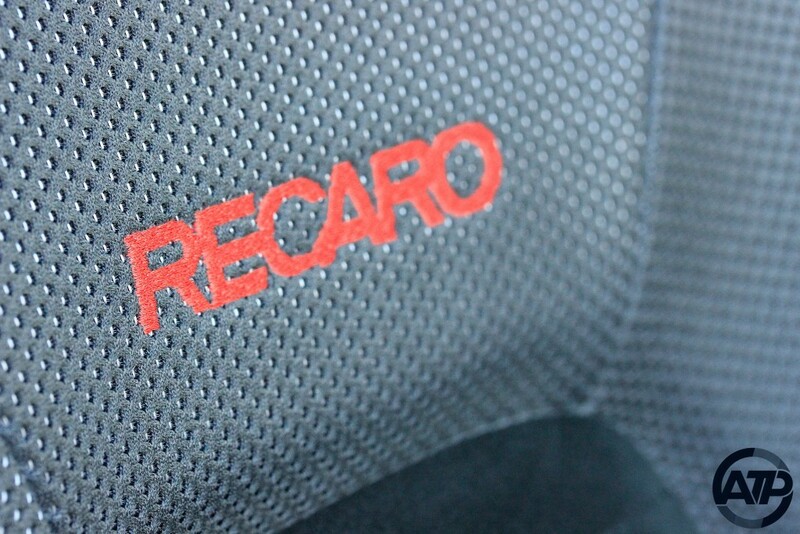 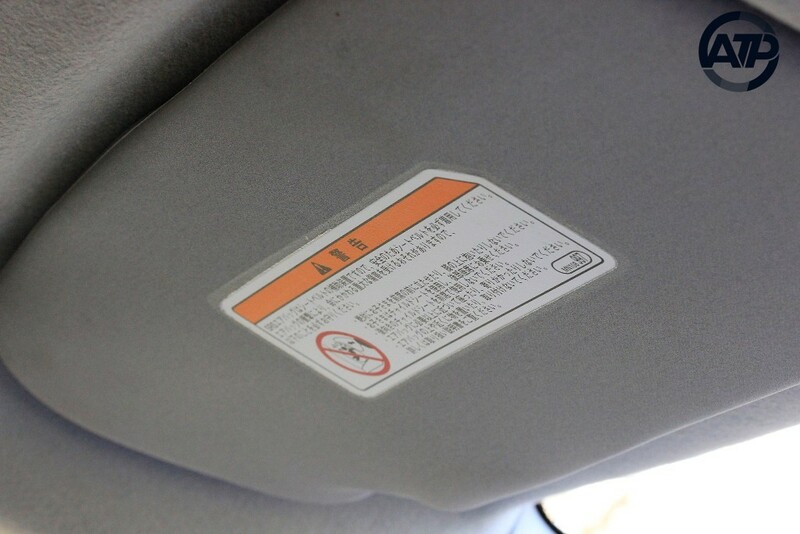 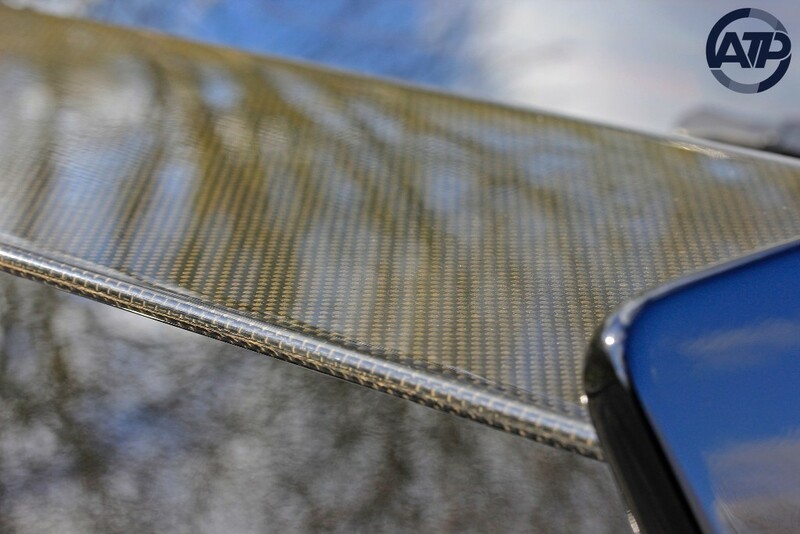 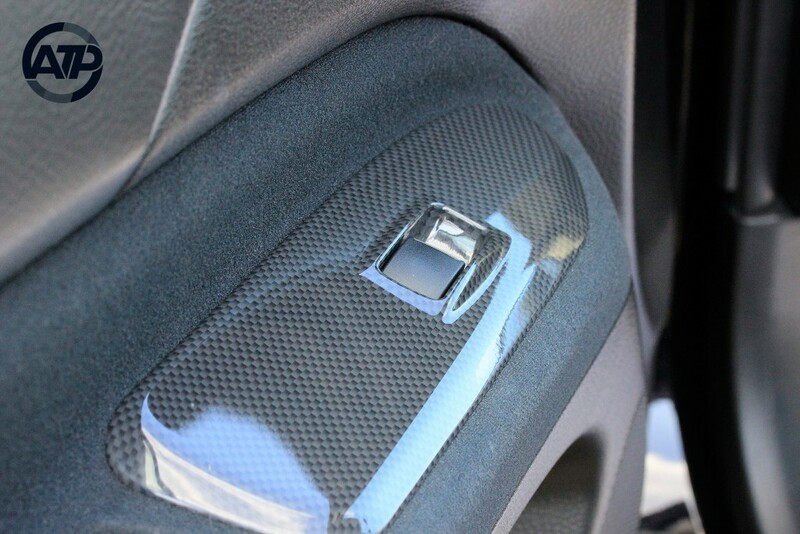 Mechanically the car has been maintained regardless of cost, with a full history file accompanying the vehicle. 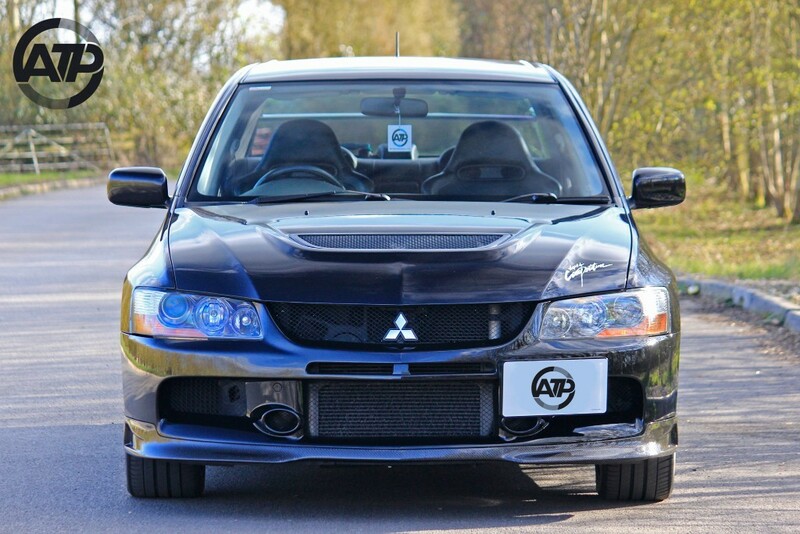 A replacement Exedy clutch was installed along with a complete set of Bilstein dampers at 40,300 miles in 2014. 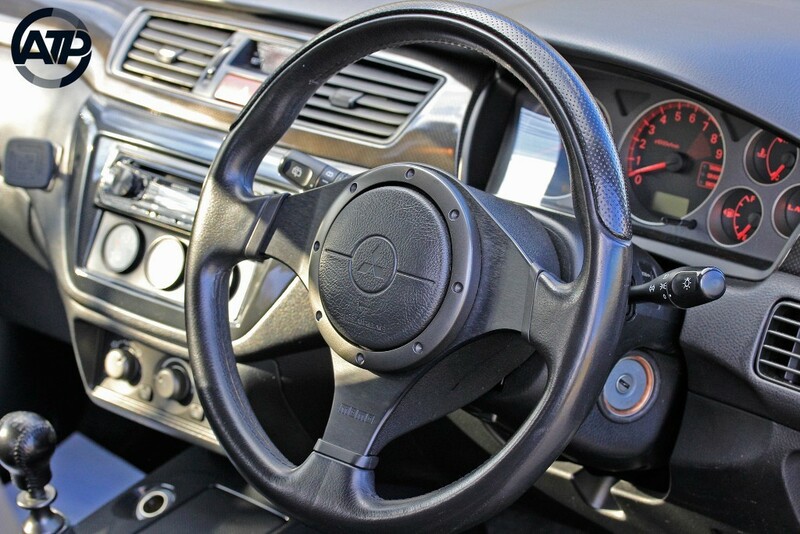 Since taking the vehicle into our care, we have subsequently had the cambelt replaced by Auto Torque in March 2019, which is now not due again until 2024. 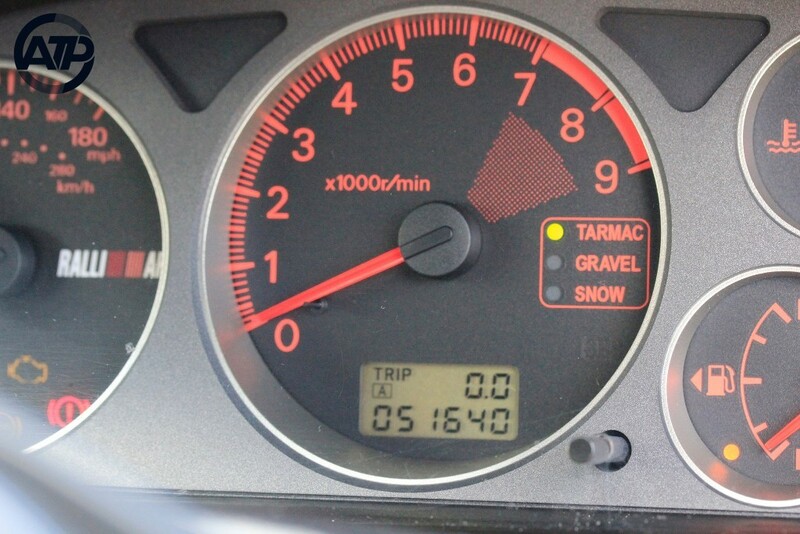 Most recently serviced at 50,642 miles on the 10th of September 2018, which included all engine and transmission fluids. 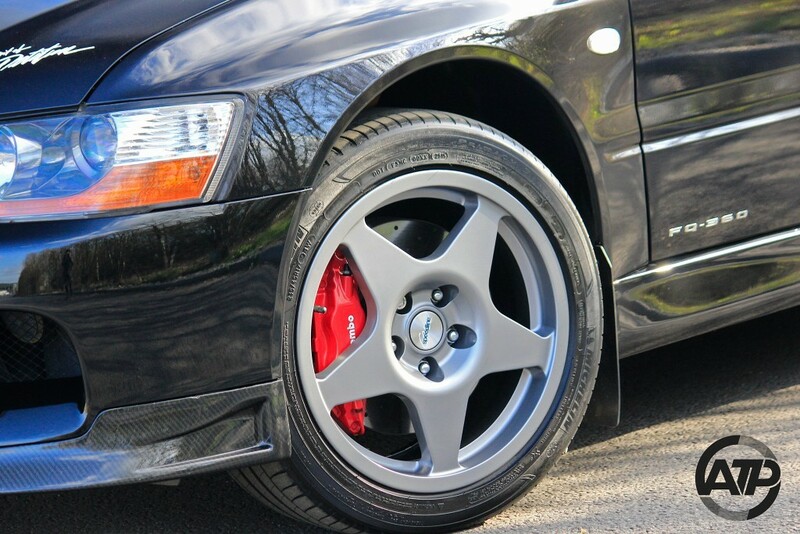 Most importantly this example is solid underneath and any inspection is welcome to take place in our adjacent workshop.